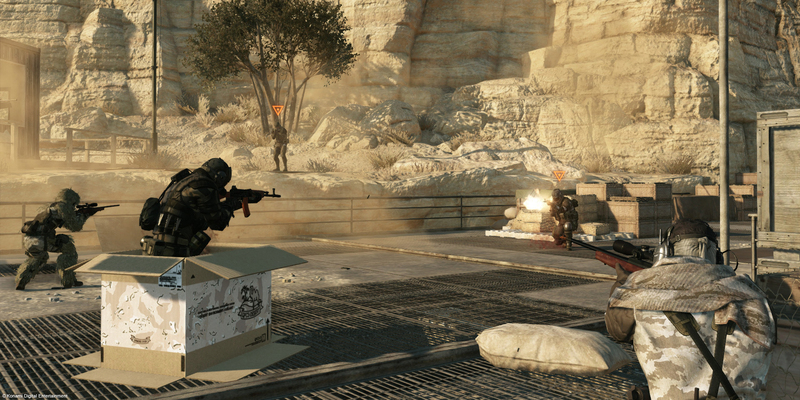 Metal Gear Online, returns as the multiplayer mode for the upcoming Metal Gear Solid V: The Phantom. Developed by Kojima Productions’ studio in Los Angeles, MGO offers players the chance to conquer enemies in an online battlefield. Stay tuned for more information and details! 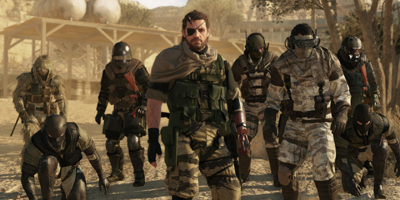 Hone your skills for online play by experiencing the prologue, Metal Gear Solid V: Ground Zeroes, and pre-order your copy of Metal Gear Solid V: The Phantom today. 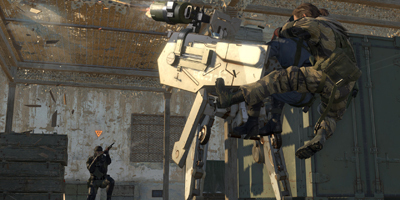 A fantastic blend of classic Metal Gear elements (brilliant story and script, engaging characters and recurring gags), MGS: Peace Walker's Mother Base developments and an all-new open world gametype that invites new levels of creativity and freedom to the series. And as anyone who played Ground Zeroes will already know, the gameplay is fluid and fun whilst the graphics are simply beautiful. A great addition to the already top tier series and worth the long wait. This is a brilliant game, more challenging than the previous titles and I really like the open world design. I preordered this game from ZAVVI as it was the most competitive price i could find. The game arrived before the release date which was a fantastic surprise (I think it was due to the bank holweekend). Service from zavvi has been exceptional. The rating for the game is "The Best Game Ever!!" 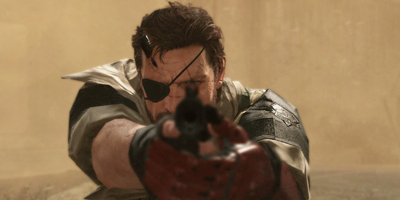 Even if you're not a MGS fan the gameplay and the interaction between player and game in remarkable.. you actually feel like you are the character as you have to make decisions about everything in the game. Also the cut scenes and graphics even for the PS3 are outstanding.